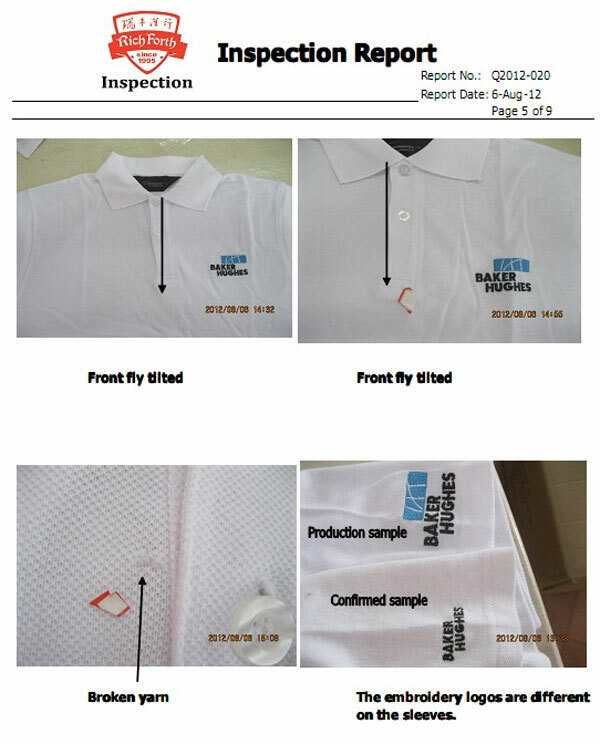 Pre-Shipment Inspection in China - STAY SAFE! I recently wrote about factory inspections and how they are an integral part of vetting any new supplier – you can read that post here if you missed it: Trip to China – £3000 vs Factory Inspection – £70. And in that post I also mentioned pre-shipment inspections, which is what today’s article is all about, as in my opinion a pre-shipment inspection is crucial when placing a large order from China. 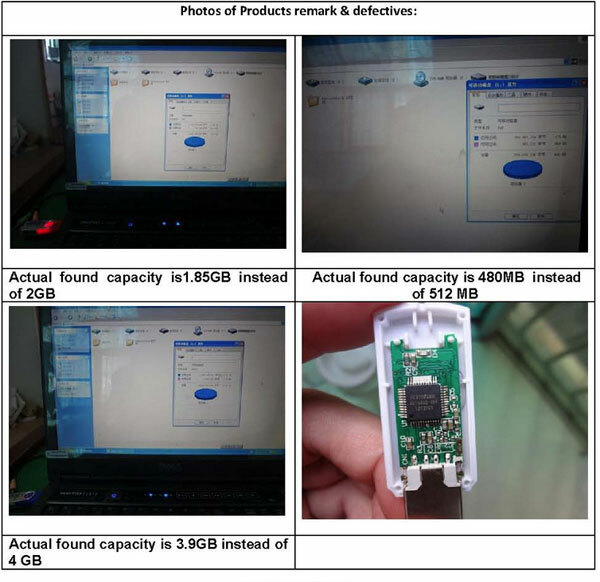 Well the factory inspection and pre-shipment inspection cover two very different things. I usually recommend doing a factory inspection after you’ve received samples from a company and before you pay any money towards a real order, and it’s basically a general audit/verification of the company – to make sure everything is 100% genuine and as they’ve presented. Whereas a pre-shipment inspection will concentrate purely on the items you’ve ordered – making sure there are no errors and they match your specification. In simple terms, I view the factory inspection as the final scam filter, but the pre-shipment inspection is all about making sure your order is perfect. 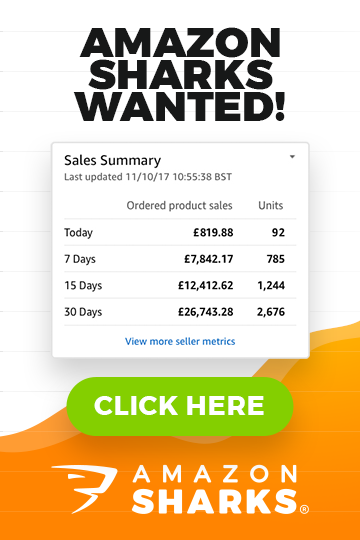 After all, as I touched upon in my UK Wholesale Scams post, not being a scammer doesn’t make that company a good supplier and there are still many things that can go wrong with your actual order. 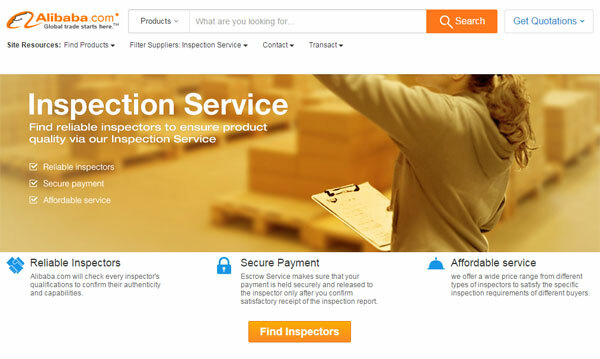 Alright, so now that we’ve covered exactly what a pre-shipment inspection is, what it’s for, and when you should do it, let’s now take a look at how to arrange one. Inform your supplier that you are arranging an inspection of your order before shipment, and confirm with them the best day to carry this out. 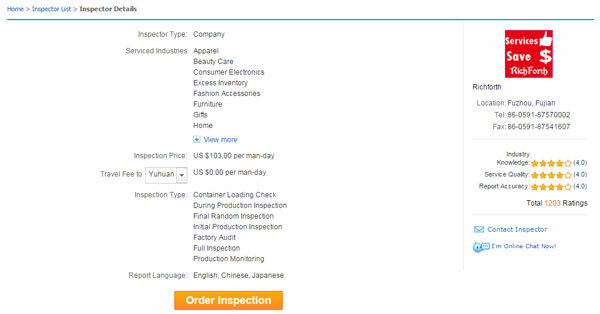 Head to Alibaba’s Inspection Service page to find an inspector and place your order. Once again I suggest you keep your life simple and just use the company I recommend, Richforth, as they cover all major regions in China, have completed the most inspections from any provider on Alibaba, and charge one of the lowest prices. Next you need to communicate with your chosen inspector and let them know what needs to be checked, what and how they should test the products etc. You’ll then receive your final report (usually within a few days) which will have all the information you need – with details on any defects (minor, major, critical), packaging, product quantities, and many product pictures. And that’s it! As you can see it’s a very simple and straightforward process. Really the most important point is to be as specific as possible when communicating with your inspector. They will pretty much test anything that you want them to, so it’s up to you to specify exactly what you need, depending on the product type. 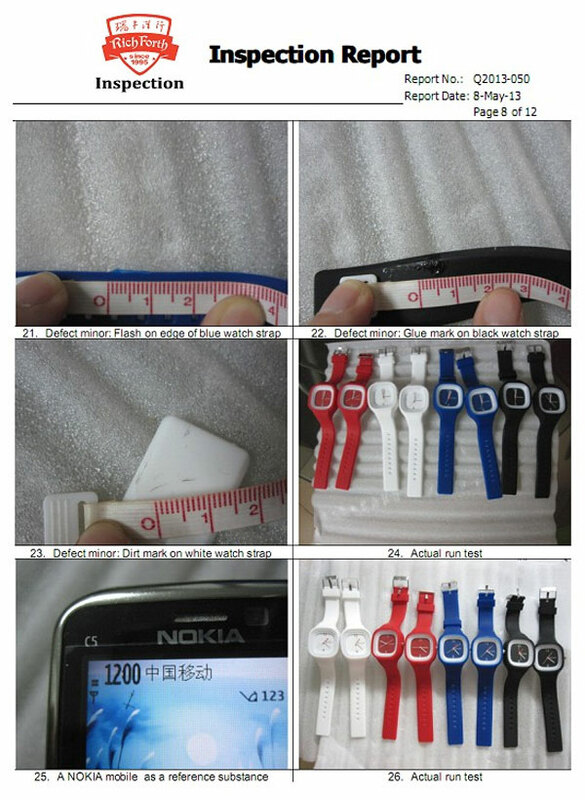 Fashion Accessories – check the quality of the gluing, look for any residue marks, check sizing etc. Dog Toys – check strength, test to ensure floats in water, make sure the length and size are correct. Consumer Electronics – ensure all units power on, test memory capacity, check operating system, check battery etc. 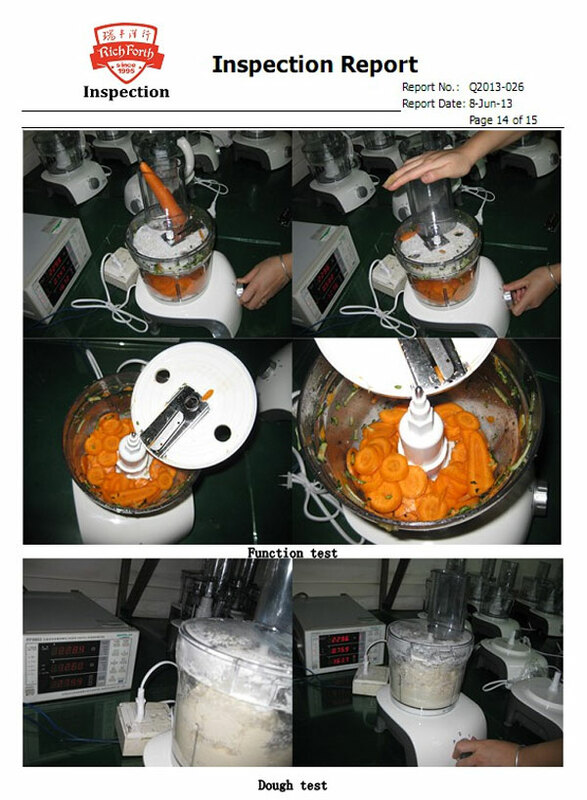 Appliances – test functionality, test power output, test temperature etc. I hope you get the idea here! Of course all good inspection companies will check the general quality without you having to specify that. Things like discolouration, defects, sizing, logos, packaging, quantity – they will all be checked and detailed in your report. So if the product you’re ordering is very simple, then the inspection company can usually handle it without any input from you. Nevertheless I always suggest giving guidance, especially if it’s a more complicated product such as an electronic. Hopefully the above examples will help you with this part, but if you do need any specific advice, then please feel free to post in the comments section below and I’ll do my best to help. Probably the simplest option – the only downside is that it will obviously cost you more money. But if it takes more than a single day to check your order, then I’d say it’s worth the additional cost! Some people prefer to have the inspection completed on a single day, so instead of the same inspector returning again, they’ll pay for multiple inspectors. To be honest, I’m not a huge fan of this method as I prefer to use one person, as it’s a lot easier in terms of consistency and organisation. Another option is to let your inspector know beforehand that you don’t want them to check every unit individually. Instead they should do random checks and cover as many products as they can. If you choose this option then make sure you tell them to check products from ALL boxes – they can’t just check 50 boxes fully and leave 50 unopened. Also, they should sample items from the top, middle and bottom of each box. This is the only way to get a representative sample of the entire order, as it wouldn’t be unheard of for a supplier to “hide” the lower quality/slightly defective items at the bottom of boxes! But as I said, all things considered I wouldn’t recommend this third option as if your order is large enough, then to me that justifies paying more for another man-day of inspection. Think about it in terms of the overall cost, not just as an “extra $100”. Let’s say your total order is worth £5,000, which is roughly $7,500. That means a $103 inspection adds a measly 1.3% to your overall cost! I mean really, what right minded business person wouldn’t pay a few percent extra for this level of quality control!? In my mind, it really is a bargain and I simply won’t order a container load or LCL (less than container load) without a thorough pre-shipment inspection. In most cases you will save money many times over, so it’s what I call a no-brainer! How to Proceed AFTER the Inspection? One other point I wanted to cover before we reach the end of today’s post is what to do after you receive the inspection report? Well in the vast majority of cases, there will be some defects within your order. That’s just part and parcel of manufacturing and to be expected (it’s the whole point of doing this inspection). At this point you have a few options, depending on the severity of the defects – they will be ranked either minor, major, or critical. You can ask your supplier to repair or replace any defective products. You can simply request that defective goods are removed from your order and the total invoice amount is reduced accordingly. Which option to go for really depends on the specific situation, what timeframe is needed to replace the items, how urgently you need them, what percentage of the total order was defective… etc. It’s impossible for me to suggest one or the other without knowing these details so I will leave that up to you! Whichever option you choose, all that is left is to pay your remaining balance (remember – the pre-shipment inspection has to be done BEFORE that) and await your order, safe in the knowledge that it has been thoroughly QC’d and you won’t have any nasty surprises when you receive your goods. And for me – that peace of mind is worth £70 any day of the week! 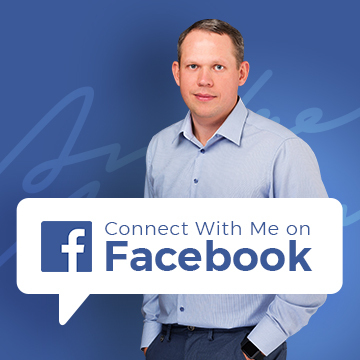 I hope you found this post useful; as always if you have any questions at all then don’t hesitate to post below in the comments section and I’ll personally get back to you. If it’s your first order from that supplier then yes – I would still recommend you do the inspection. Unless you 100% trust the supplier and items are something super simple that you can see in videos/images that everything looks perfect. Trade Assurance involved etc. etc. For the peace of mind, do the inspection. Thanks, Andrew. Again, much appreciated! I am looking to import a product that uses rechargeable batteries and consequently requires (and comes with) a mains charger. I know this requires CE certification. The supplier has sent me an image of the certificate (which is dated 2010). Will an inspector be able to check it’s legitimacy? Or is there another way to check for conformance to UK and EU regulations? The guys at Woodland Global mentioned that one of their customers had their consignment destroyed and subsequently went out of business because of substandard goods . . .
You need to contact the testing house/company that is on the certificate to validate it. Some companies even have online systems where you can quickly check certificates by entering certificate number. AVOID SCAMS by using this one little TRICK! I’m sure there’s a small, very small chance of that happening but I have never experienced anything like this or haven’t heard about cases like these. For most, I do order goods with my own branding, so they can’t really switch anything. But you can of course arrange inspection on the shipment day too to make sure same goods are loaded in the truck/container/whatever. As for bribing the inspector – if you hire a reputable company to do this, I don’t think this is a real risk as they wouldn’t risk their jobs doing stuff like this. At least that’s how I feel after seeing 100+ inspection reports over last couple of years.